This is the 447th issue of Bike Bits, Adventure Cycling’s twice-monthly bicycle bulletin. Bike Bits is delivered to you, and 70,513 other readers, because you’ve signed up for it at the Adventure Cycling Association website. We want to inspire you to dream and to live your own bicycle adventures. 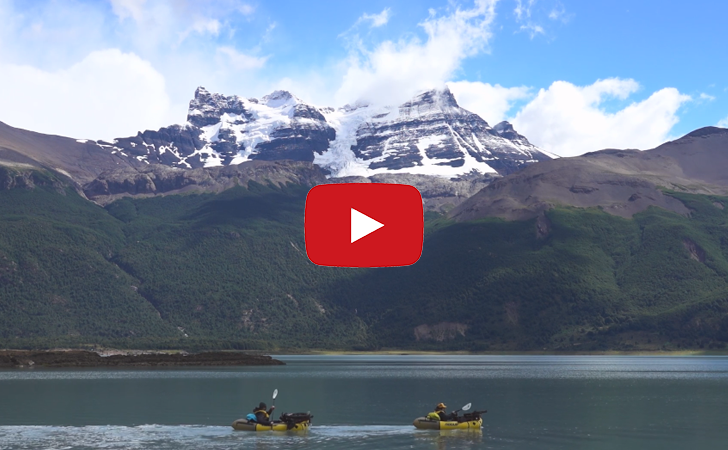 Until next time, click here for vicarious adventures in Patagonia. Adventure Cycling Association is North America’s premier nonprofit organization dedicated to inspiring, empowering, and connecting people to travel by bicycle. Membership is open to anyone and includes a one-year subscription to Adventure Cyclist magazine and discounted pricing on maps from our Adventure Cycling Route Network, which now includes 47,283 miles. To join, go here. If you like Bike Bits please forward it to your friends!